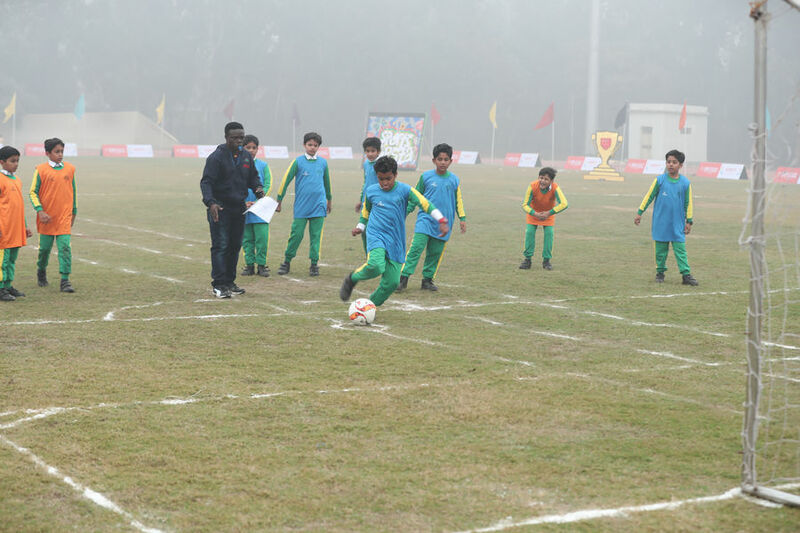 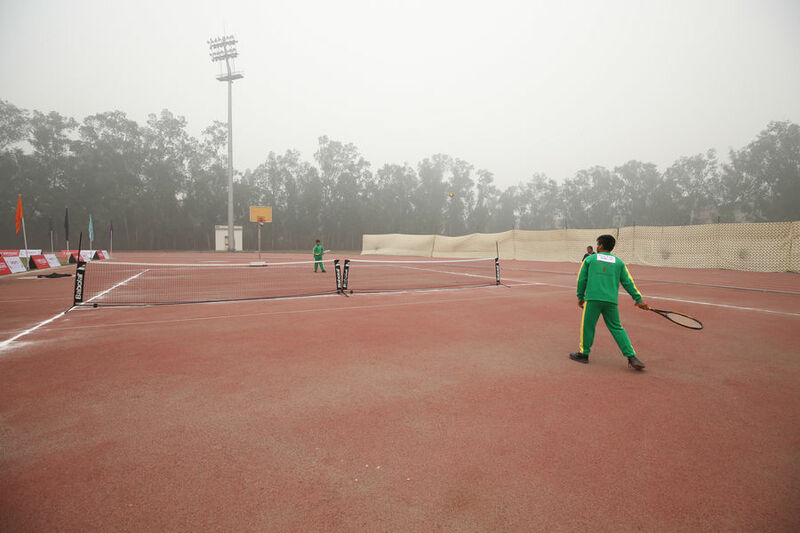 We believe that sports is not just a good exercise but also teaches valuable lessons in team spirit, respect for others, fair-play and discipline. 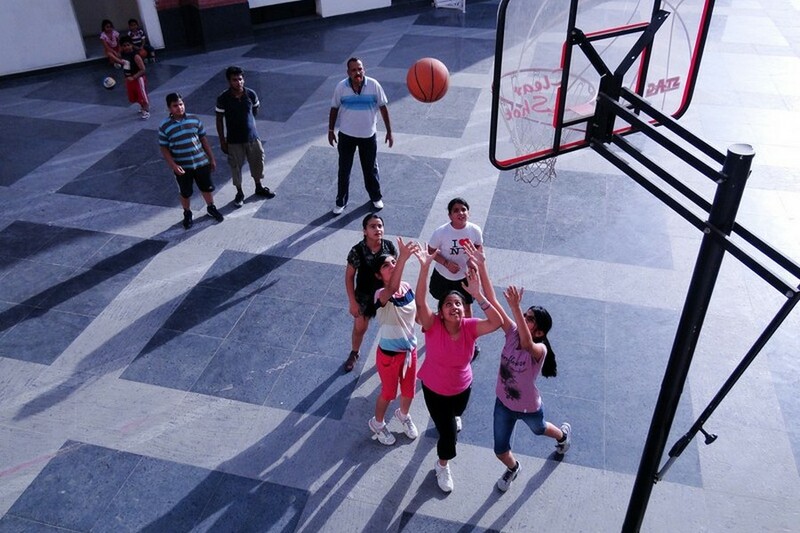 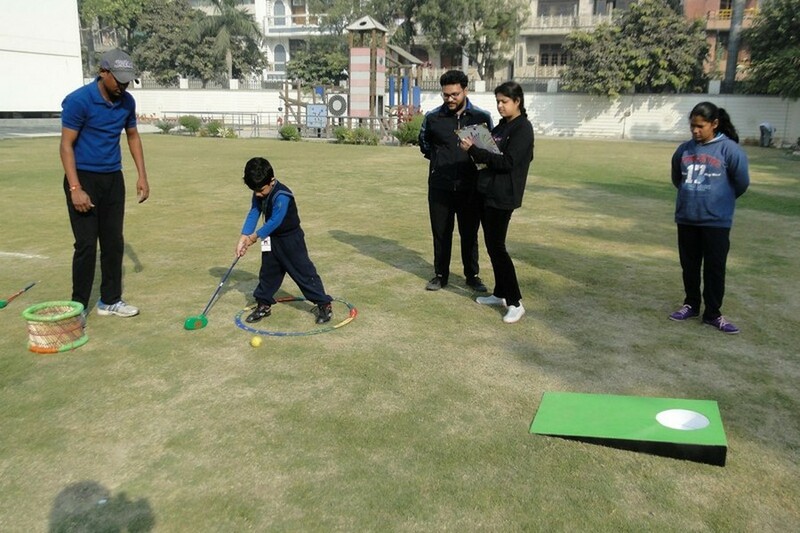 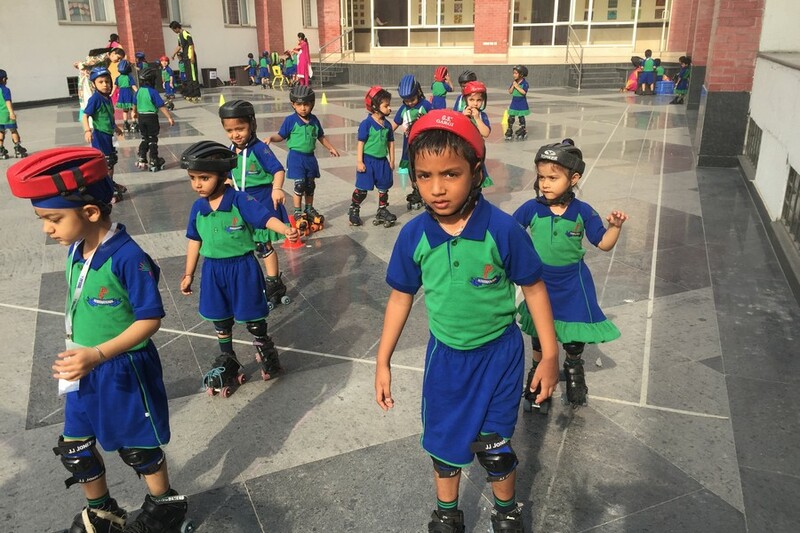 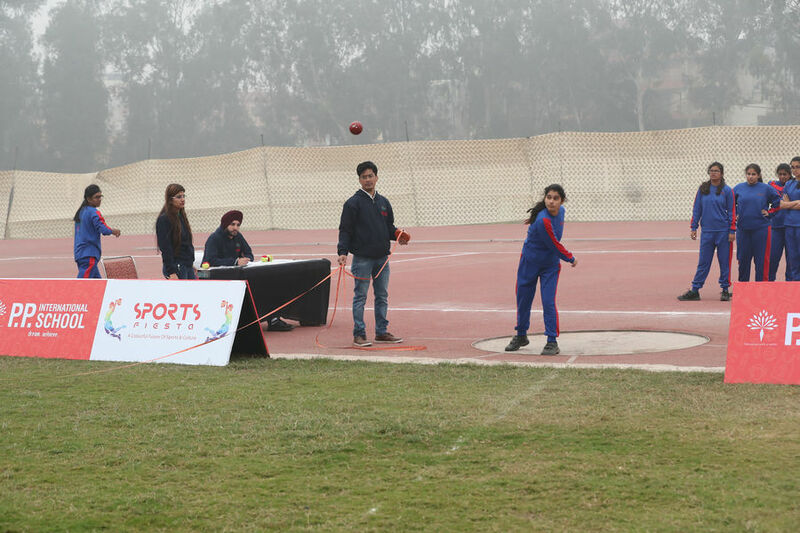 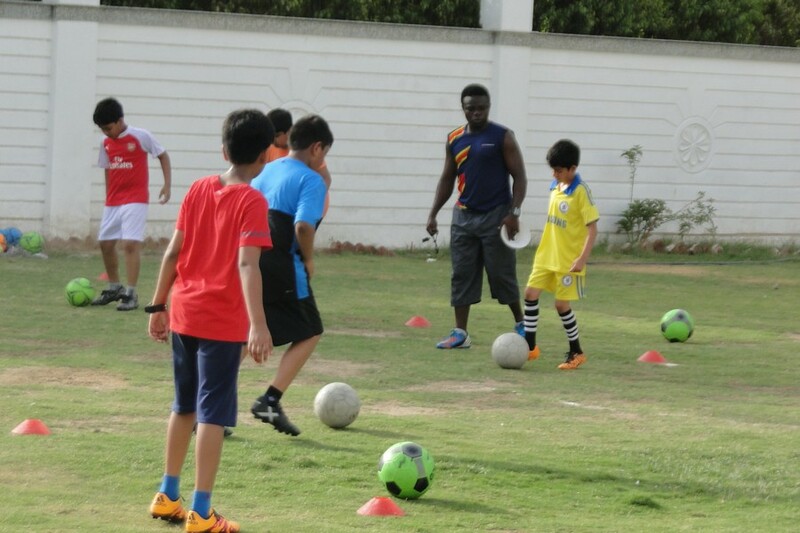 Sports forms a very important part of our daily routine and every student is encouraged to choose and participate in at least one sport and students can choose from a wide array of activities. 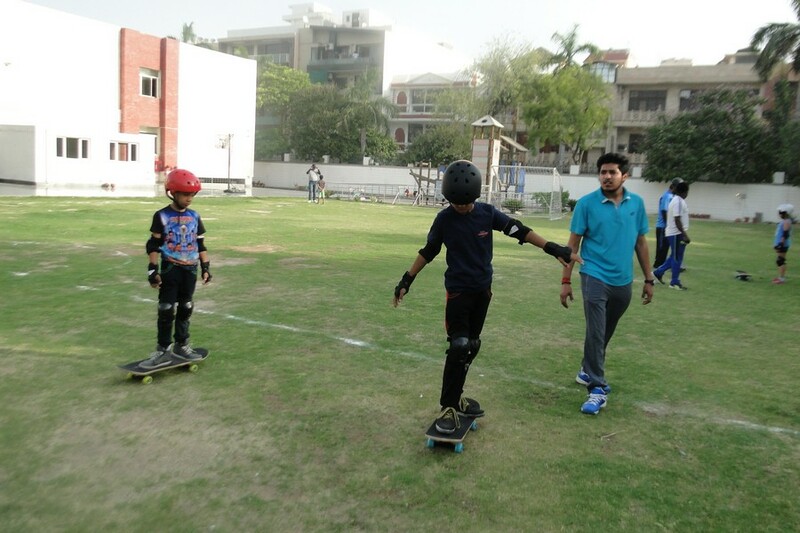 Not only does it empower youth and promote higher self-esteem, it also motivates students and enables them to earn better grades. 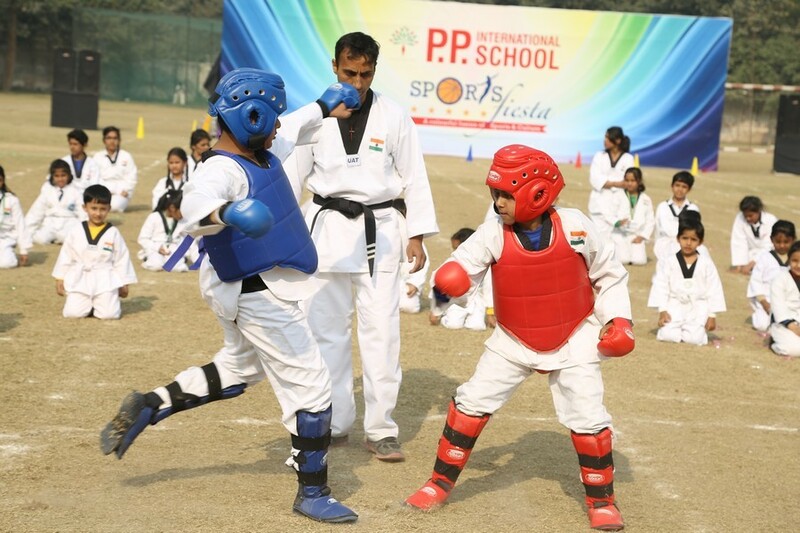 Keeping this in mind the school offers special training in sports such as skating, basketball, soccer, lawn tennis, table tennis, taekwondo, badminton, golf etc.